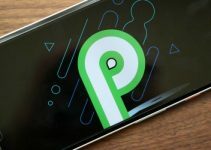 Apple has been busy testing iOS 12 betas for the last two months. For both developers and testers, there have never been so many betas of a single iOS release. Below, we take a look at how many betas Apple has released for its latest operating system so far. Throughout the year, Apple regularly releases a multitude of new beta versions of its mobile operating system. However, as soon as the summer season comes around the corner, you can always expect a lot more beta updates in preparation for the biggest iOS release of the year. 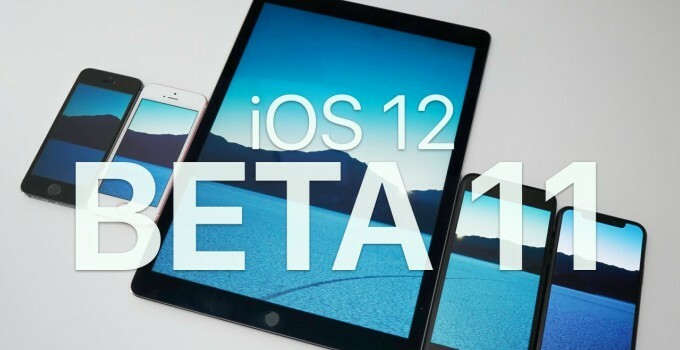 This year, Apple seems to be doing everything it can to make iOS 12 more stable than ever, because there have never been so many betas for a single iOS version. 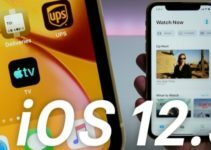 On June 4, Apple released the very first build of iOS 12, aimed at developers. 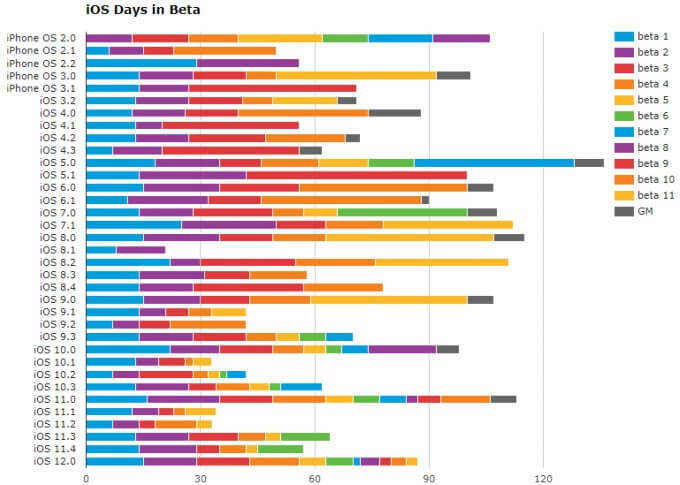 In previous years, new beta builds usually appeared every other week, with the betas for testers going public over time. The further Apple is in the testing process, the shorter the period when new test versions appeared in succession. 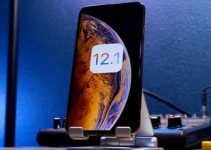 But with iOS 12, Apple is launching new test versions at a very fast pace. As can be seen in the release timeline by ThinkyBits, Apple is putting the pace behind the release of test versions. For the eleventh beta, the creator of the table had to use a new color. As a side note to these statistics, the eighth beta appeared only two days after the seventh beta because of performance issues in beta 7. Nevertheless, the roster is already quite large as it is. Since we still have more than two weeks to go, there’s plenty of room for beta 12. So what do you think? Will Apple roll out another beta next week? Let us know in the comments below.